Task: to publish The Form of the Book in paperback format. 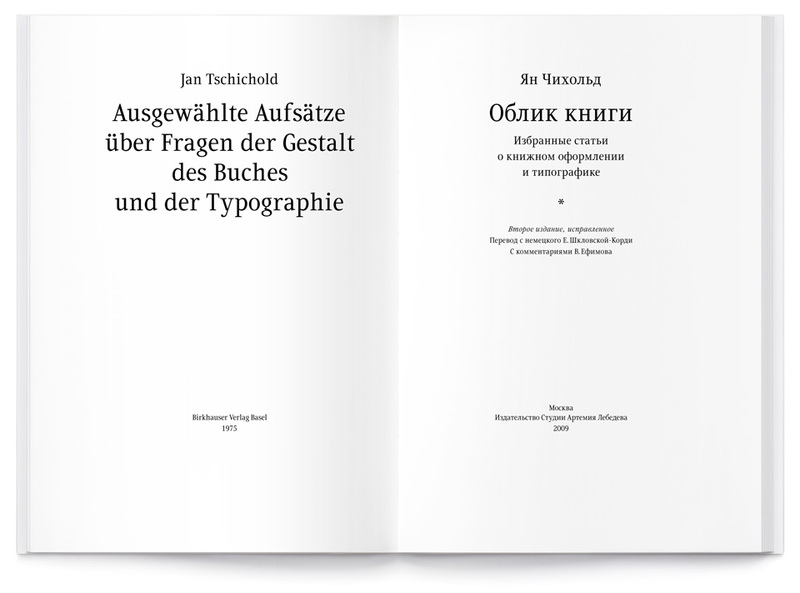 Paperback edition is meant to make the most important book by Jan Tschichold accessible to a wider audience. 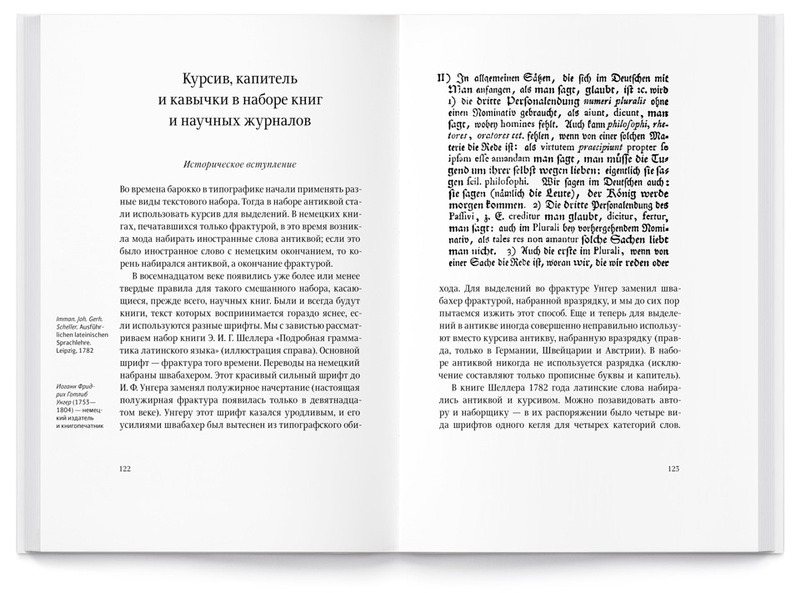 At the same time, the Second Edition corrects errors and misprints found in the First Edition. The book in paperback format. The work of a book artist is very different from that of a graphic artist. 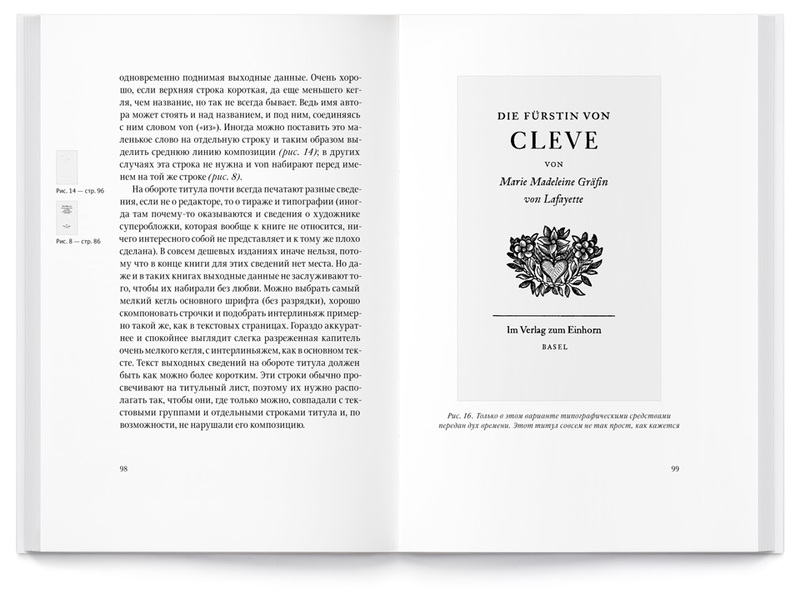 The latter is constantly looking for new visual means of expressing his or her individuality, while the book designer must always serve the words faithfully and tactfully, without ever allowing typographic form to reign over text or to distort its perception. The work of a graphic artist meets momentary requirements and rarely lasts (with the exception of published compilations). The book, however, has to last. The purpose of a graphic artist is self-expression; but the task of a book artist, aware of his responsibility and duty, is disengagement. Those who want to “express the Zeitgeist,” or to “create something new,” should probably avoid working on books. Book typography, strictly speaking, has nothing new to offer. 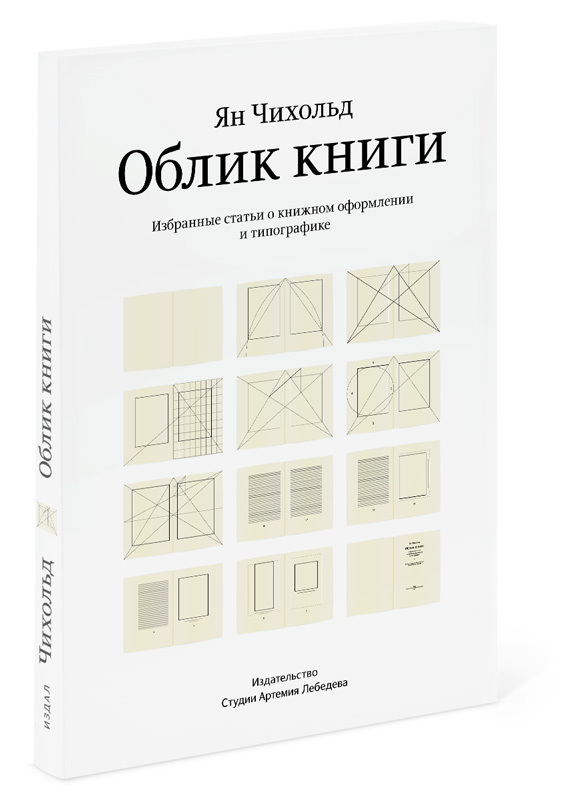 Scientific editor and author of the comments, Vladimir Yefimov is a renowned type designer, promoter of typography, chief artist at ParaType, teacher, author of numerous books and articles on type.